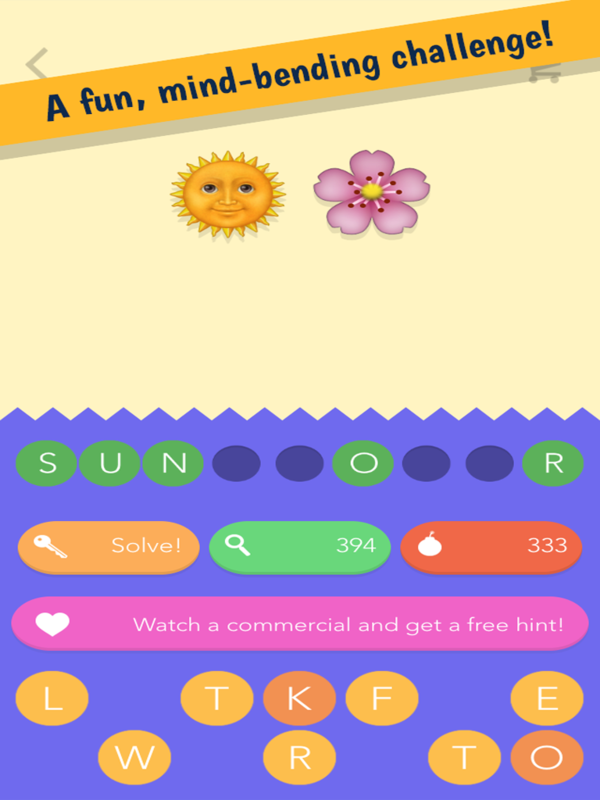 Our newest release, EMOJI COMBOS, creatively combines emojis into a fun word game! In Emoji Combos you will see two or more emojis that, when combined together, make up a whole new word. For instance, if you see an emoji of a “heart” and an emoji of a “book,” you might guess that the new word is “love story”! Download it free on iOS or Android to take the challenge! Localized content and questions in English, French, German, Swedish, Danish and Norwegian.